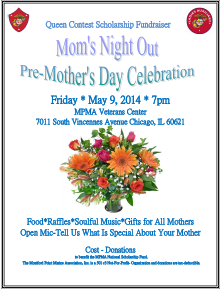 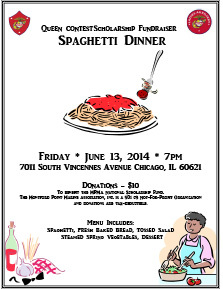 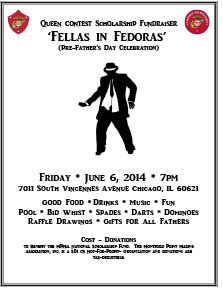 To benefit the MPMA National Scholarship Fund. 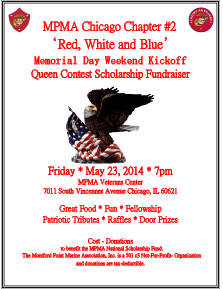 to Benefit the MPMA National Scholarship Fund. 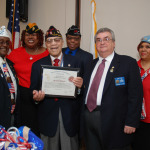 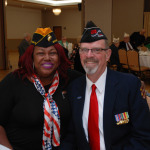 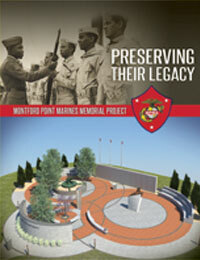 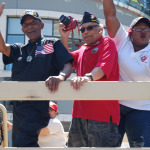 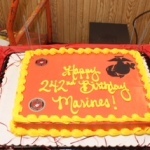 The Montford Point Marine Association, Inc. is a 501 c3 Not-For-Profit- Organization and donations are tax-deductible. 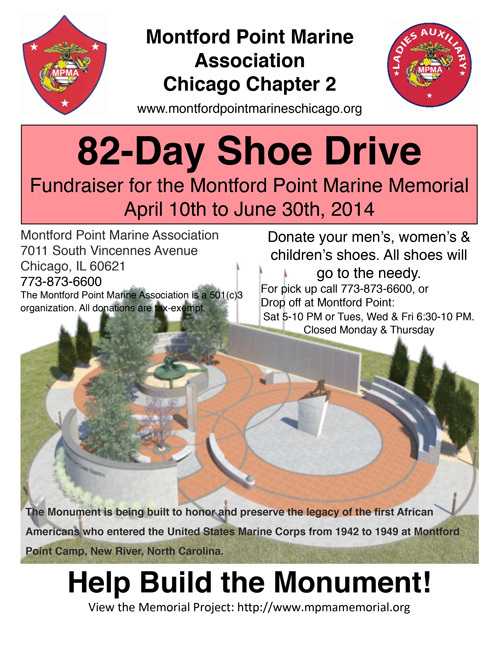 The Montford Point Marine Association, Inc. is a 501 c3 Not-For-Profit- Organization and donations are tax-deductible. 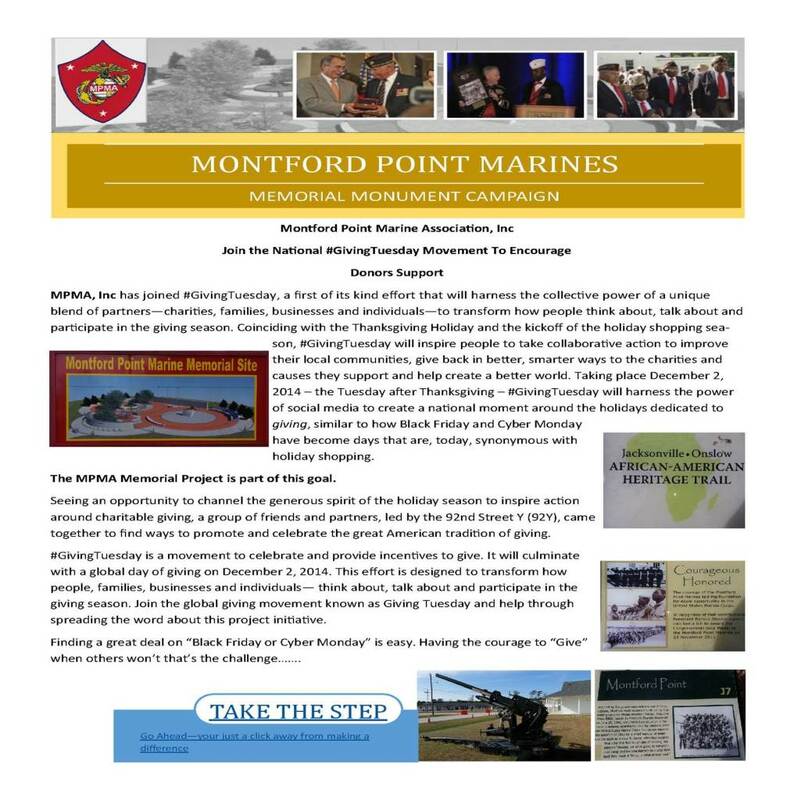 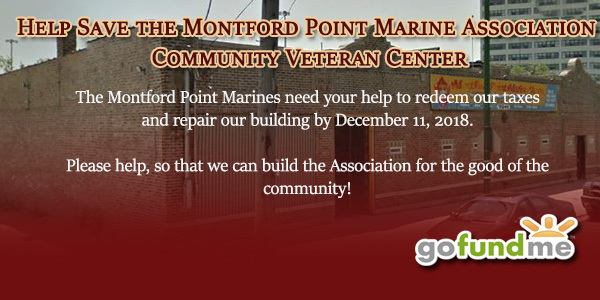 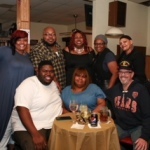 The Montford Point Marine Association, Inc. is a 501 c3 Not-For-Profit Organization and donations are tax deductible.